Coppell High School senior Round-Up Yearbook staffers Mckenzie Hosier (top) and Erin Dempsey (bottom) place in the 2017 national Jostens Photo Contest. The seniors were recognized for their photographs from a group of more than 4,000 other student photographers who submitted entries from across the country. Last week, Coppell High School seniors Erin Dempsey and Mckenzie Hosier placed in the 2017 national Jostens photo contest. 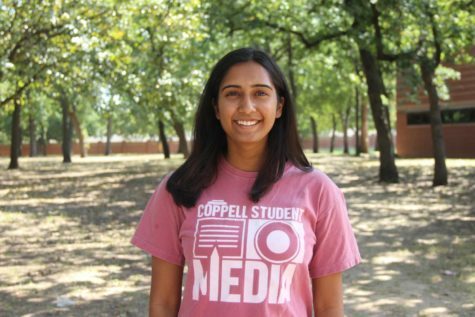 Both have been a part of Coppell High School’s Round-Up yearbook for three years. With 85 winners selected from more a pool of more than 4,000 student photographers across the United States, the competition was stiff. According to Dempsey, this is the first recognition that CHS yearbook staffers have received in her three years in yearbook, making it very exciting news for everyone. 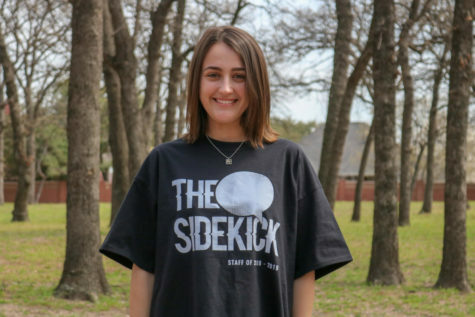 Dempsey, an editor-in-chief, was awarded second place and honorable mention for two of her photos in the Sports Sideline and School Spirit categories. Hosier, senior editor, received Honorable Mention in the Sports Sideline and School Spirit categories as well. 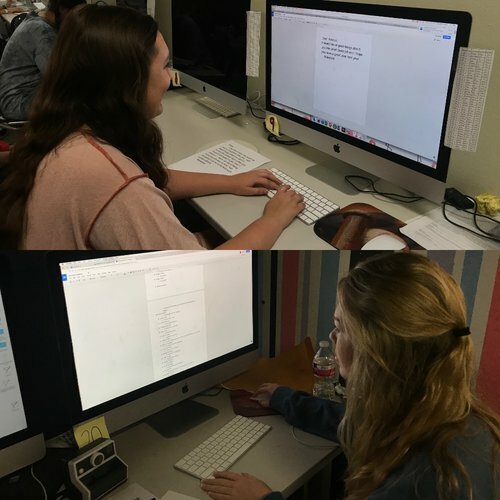 As third year staffers, both seniors have learned a lot about photography throughout their years in yearbook. The countless hours and photo assignments that have led them to this point have helped in perfecting their skills. Click here to see Dempsey and Hosier’s awarded photos, as well as other photos that placed in the 2017 Jostens Photo Contest.